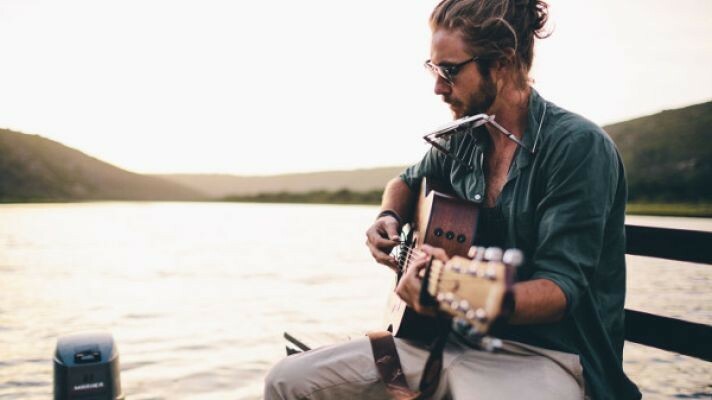 Jeremy Thomas Hewitt, (born 4 March 1986), known by his stage name Jeremy Loops, is a South African singer, songwriter, and record producer. In 2011, Loops released his self-titled EP. His debut album Trading Change was released March 2014 in South Africa and debuted at No. 1 on iTunes South Africa. The album was released in North America and South America via Yebo Music in August 2015, and in Europe and Australia in February 2016. 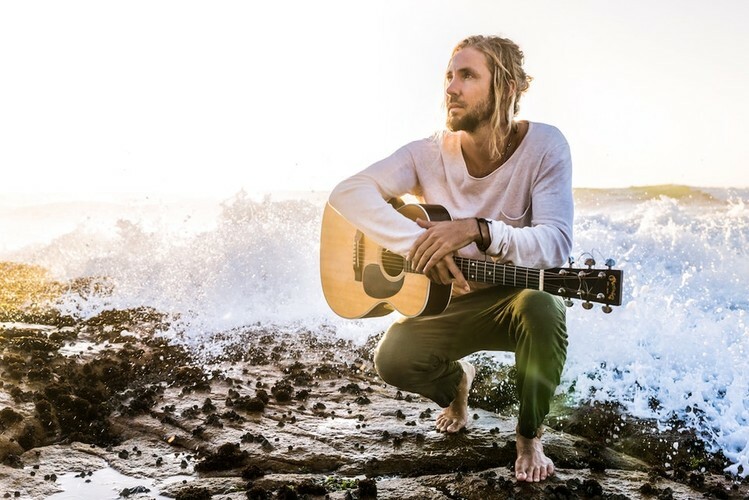 He toured the United States as a support slot on Rebelution's "Winter Greens Tour", followed with two headline US tours of his own, The Jeremy Loops US Tour and the Trading Change Tour. Loops ended 2015 supporting Twenty One Pilots on the European leg of their Blurryface Tour. With three shows remaining, the tour was cancelled following the November 2015 Paris attacks.